Whether you just got your M1 license or you are an experienced motorcyclist, learn how to avoid accidents, and be a more proficient street rider. Improve your everyday street riding skills by going 1on1 with your coach on the road and field practice. 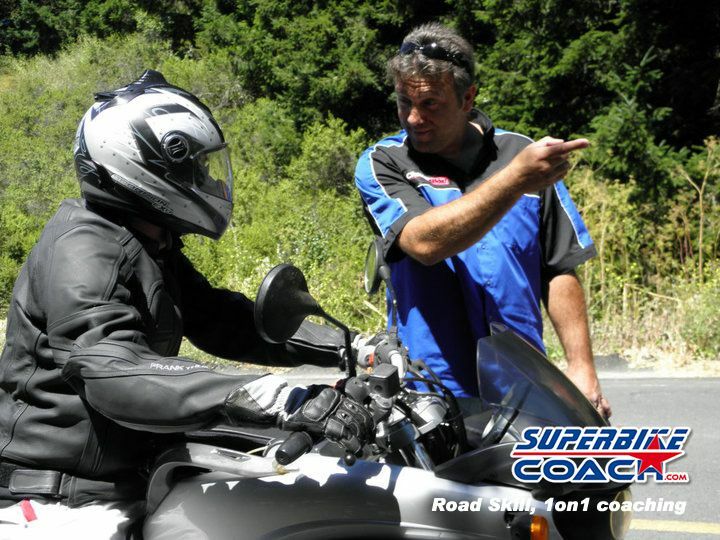 The Road Skill course is the place to get a basic rider course (C-Level), an intermediate training (B-Level), or our advanced skills coaching (A-Level)- only at Superbike-Coach. Learn from a racing pro with hundreds of tools in his toolbox of experience. Eventually all of this will make you faster and safer, but don’t think that this course is designed for racing on public roads – it’s to give you everything that you need to avoid critical mistakes and make it through tough situations. The confidence you’ll earn in this course will result in greater riding enjoyment. We know that other schools didn’t teach you much, so this is a great opportunity to make you to the better rider you want to be. Superbike-Coach Road Skill 1on1 is designed to help the individual. This is all about YOU and YOUR needs. Walk through our program from C- to A-Level to receive a highly coveted ‘Superbike-Coach A-Rider Certificate’. 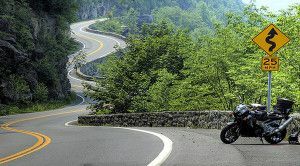 Your Superbike-Coach Road Skill 1on1 starts at 11:30am to an estimated end time of about 3:30pm. You will learn useful drills out of Racing and tons of information on a designated parking lot. Part two is on winding roads and your coach rides all the time along with you. He leads and shows you the lines through the turns. The complete course covers proper braking, counter steering, balance, efficient shifting, and how to use physical aspects to your advantage. The training is very effective and will increase your confidence, awareness of road and environment conditions, and personal and bike control. 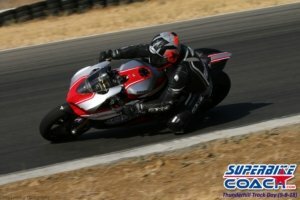 Tons of MotoGP riding techniques are waiting for you. You are 1-on-1 or up to 1-on-3 with a highly experienced Coach, an ex-Professional racer who coached nearly 3700 students in his career. Coach Can gives you tons of tricks from his racing experience to give you more control over your bike, which gives you more resources for priorities and enables you able to make faster and more efficient decisions. Coach Can will help you to identify and remove your bad habits, and personalizes training to fit the riders actual skill level. But we get it… some riders need individual coaching which gives them 100% of Coach’s attention. Rental bike available for riders with long travels ($190). Note: We can go anywhere with you. Additional compensation for Coach travel beyond Sacramento areas. Scheduling and picking location only after booking. In case it is raining, we’ll reschedule your road skill. Every new road skill student starts here: reducing processes, basic lines, mastering situations, gain control and confidence on the brakes, shifting, more awareness, visioning, etc. After succeeded our C-Level you’ll be ready for: lines, variable apex, orientation/perfection, body positioning, physical aspects,braking routines, choosing gear/rpm, etc.